Our clinic has grown to provide a world class facility for the treatment of lingual braces, tooth loss, dental cosmetics and advanced restorative dentistry. 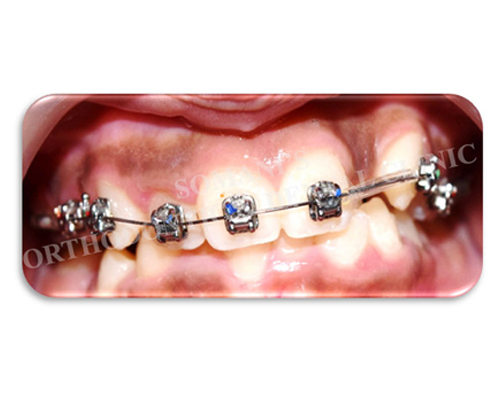 Metal braces are the most common type of braces for orthodontic patients. 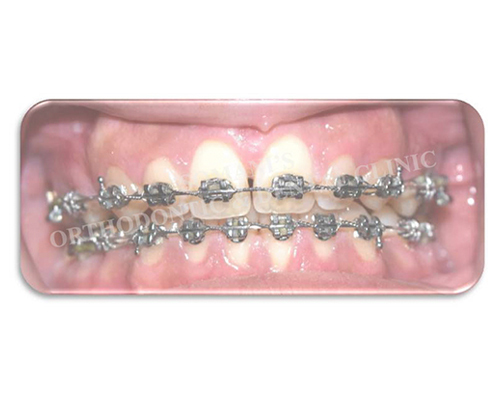 Today’s metal braces are much smaller, flatter, and more comfortable than in the past. placed behind the teeth (towards tongue and palate), rather than in front, and therefore offer a great cosmetic alternative for those who want their teeth straightened, without the braces showing. The word “lingual” means tongue. 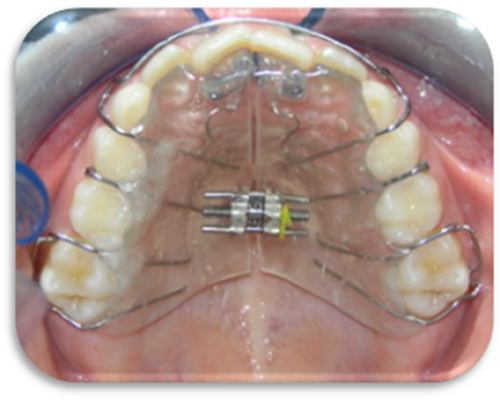 Lingual braces are attached to the inside surfaces of the teeth that face the tongue. 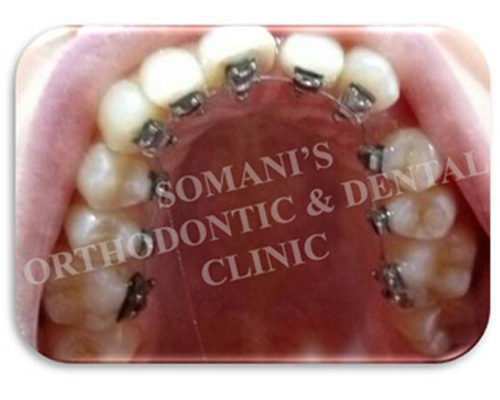 Now a days it is possible to treat almost all the cases with lingual braces. 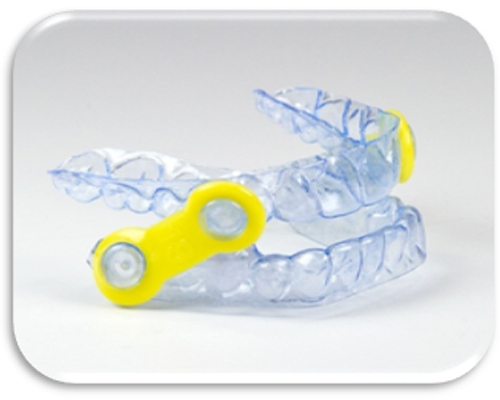 Invisalign consists of a series of 18 to 30 custom-made, mouth guard-like clear plastic aligners. 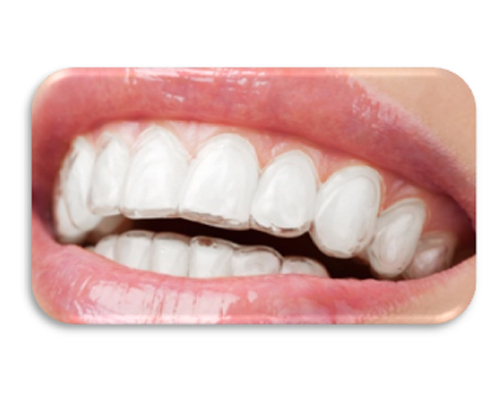 The aligners are removable and are replaced every 2 weeks. They straighten your teeth without wires and brackets, using a series of clear, customized, removable appliances called aligners. It’s virtually undetectable, which means hardly anyone will know that you’re straightening your teeth. 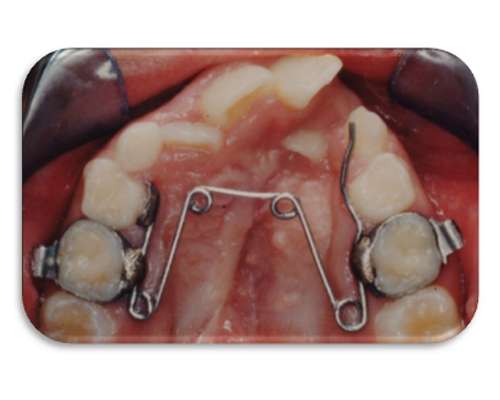 Removable appliances can be used for correction of malocclusion as well as for the retention purpose after completion of fixed orthodontic treatments. Growth modulation for forwardly and/or backwardly placed jaws During growth phase of child backwardly or forwardly placed jaws can be corrected with this type of appliances. 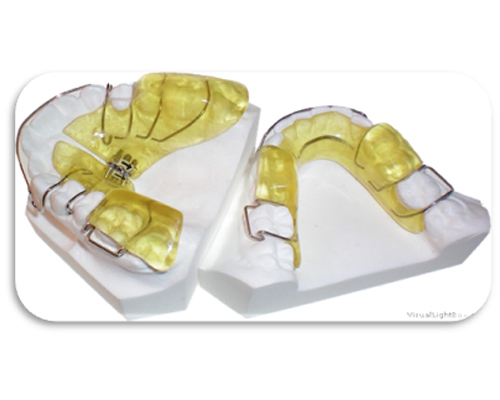 This appliances has to be worn by patients or can be fixed inside the mouth. A cleft means a split or separation; the palate is the roof of the mouth. A cleft palate or lip then is a split in the oral (mouth) structure.. A child can be born with both a cleft lip and cleft palate or a cleft in just one area. cleft lip and palate interferes with eating, speaking, and even breathing. It is also associated with different type of malocclusions and/or constricted jaws. The role of orthodontist in this type of patients includes expansion (widening) of jaw as well as correction of malocclusion and prepare the jaws/teeth for surgery if needed. 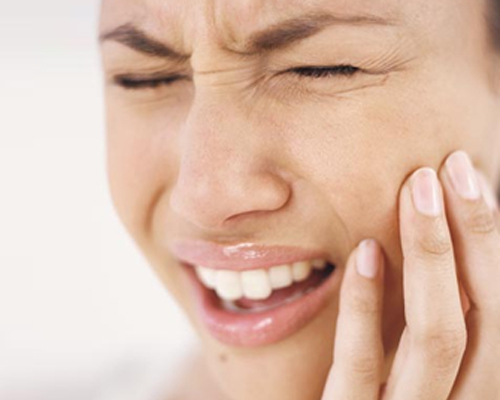 Your temporomandibular joints, or TMJs, connect your lower jawbone to your skull. These joints get a lot of use throughout the day as you speak, chew, swallow, and yawn. Pain in and around these joints can be unpleasant and may even restrict movement. This can be due to improper arrangement and/or articulation of teeth . 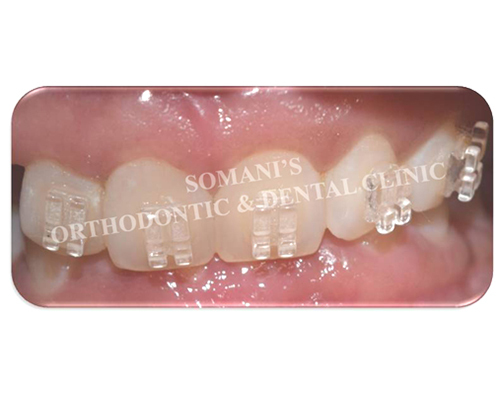 "SOMANI'S ORTHODONTIC & DENTAL CLINIC COMMITTED TOWARDS EXCELLENCE IN QUALITY AND CARE." "AN ADVANCED ORAL HEALTH CARE CENTER"